Sealine, the Kidderminster based boat manufacturer which went into receivership in April of this year has been bought by Aurelius, described as a “pan-European investment holding” company, which is also the parent company to Hanse Group, the German maker of Fjord motor boats and Hanse yachts. Production of the Sealine 380, formerly known as the SC35, and the S450 and F450 models will continue overseas and any vessels under contract will be completed. Another unnamed entity has picked up the 380 and 450 models that were in production as Sealine went under, and will finish them overseas, a statement from administrators Baker Tilly said. 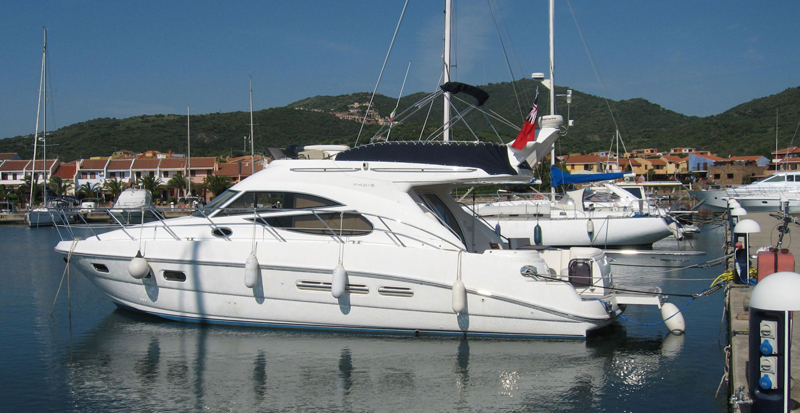 The rights for the remainder of the Sealine models – the F490, C490, T50 and T60 – remains available, although whoever buys them will not be able to brand them Sealine since all rights to the name have been bought by Aurelius. The new owners have stated that they intend to recruit from the former company’s employees and maintain the dealer network. Hanse’s head of sales, Maxim Neumann, said that the company planned to build around 100 Sealines in the first year, with Germany, the Med, China and Scandinavia targeted as prime markets for the new boats. More than 300 jobs were at threat after the closure some have found new posts in but the Community Union said 70 employees have filed tribunal paperwork because of the way the company was closed. Gavin Miller from the union said over 200 workers “have strong merits” for a claim. An industrial tribunal will decide if the workers were properly consulted when they were made redundant. 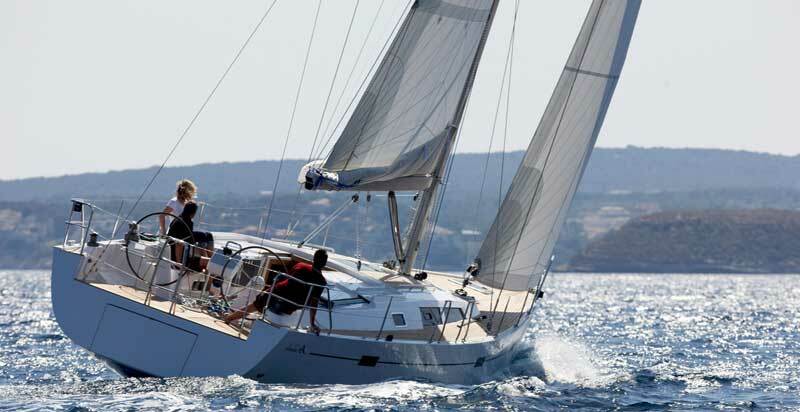 Sealine for Sale – Rough Seas Ahead?